The massive fall in stocks was preceded by a major scandal involving the arrest of Huawei Technologies’ chief financial officer, Wanzhou Meng in Vancouver at the request of the US government, threatening to undermine the recently reached understanding between Beijing and Washington on their ongoing trade war. 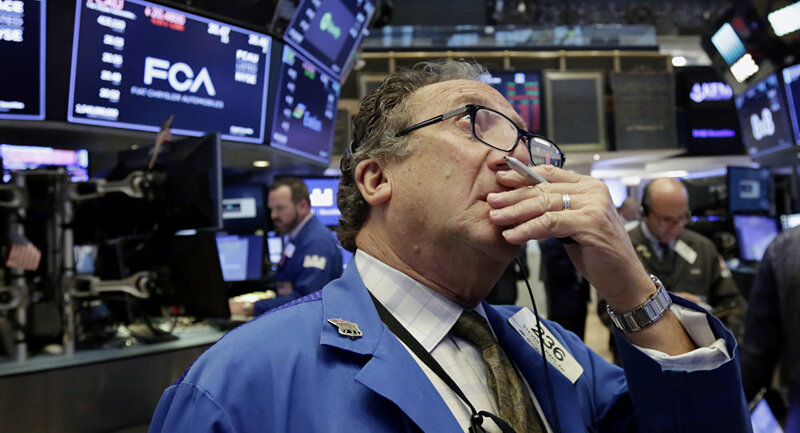 The Down Jones index dropped by over 450 points due to a significant sell-off on foreign markets, AP reported. The S&P index lost 390 points, dropping to 24,640, which is 1.6% lower than yesterday, while NASDAQ sank by 99 points, to 7,062 — a drop of 1.4%.